Aventra's MyEID PKI card has evolved into version 4. The most important new feature in this new generation of MyEID cards is Elliptic Curve Cryptography. 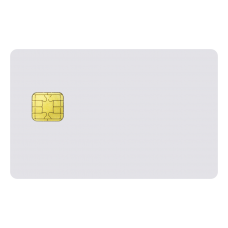 MyEID 4 cards are fully backwards compatible with older versions. 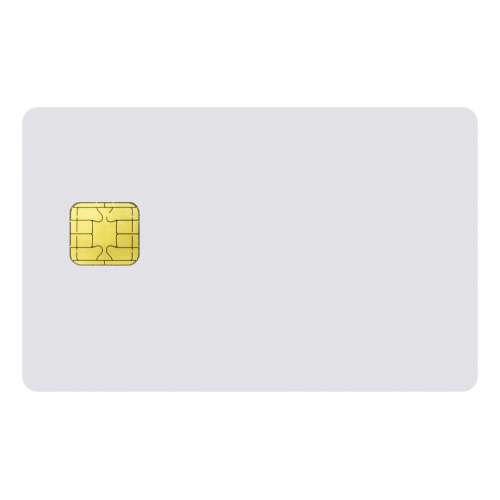 MyEID PKI card conforms to international standards like ISO 7816 and PKCS#15. Also available in SIM size. Free drivers and more information are available on our web site. A new version of the popular ACR38 reader with stylish white casing. This CCID compliant reader has .. The popular ACR38 reader with stylish black casing. This CCID compliant reader has a USB interf..